“There is no law that says you have to work until you’re 65. That is a myth. You have to plan ahead and think ahead." –Chris Hogan Get the Retire Inspired Quotient to know YOUR number: + Use the R:IQ: https://goo.gl/t58SyJ In Everyday Millionaires, I will show you how ordinary people built extraordinary wealth—and how you can too. Buy now and get over $50 in FREE bonus items! 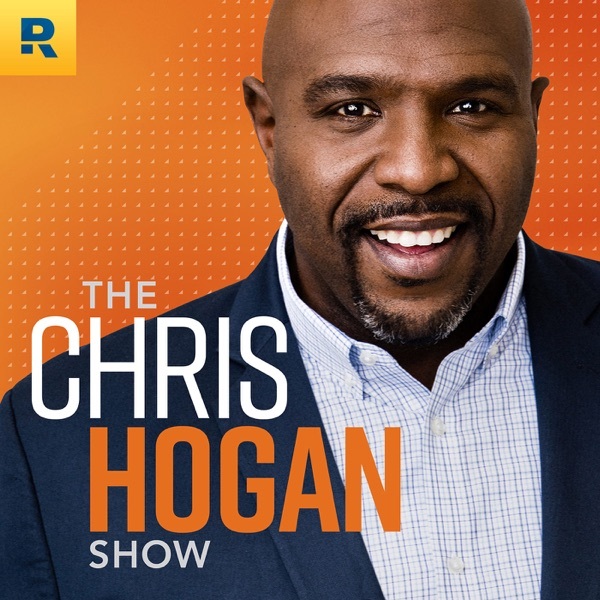 + Preorder the Book: https://goo.gl/XgcQ2q Smart Money Livestream (November 15th) + Go to chrishogan360.com/events + Use the promo code: HOGANSHOW The Chris Hogan Show is also available on YouTube: https://goo.gl/mbsoJ7 Come to Nashville to visit us at Ramsey Solutions! If you are a fan of the show, Hogan’s producer, DW, wants to meet with you and hear your story. And it doesn’t matter where you are on your journey to your high-definition dreams. DW wants to learn how you heard about us, hear your questions for Hogan, and get feedback about the show! If you ask for DW at the front desk and he’s in town, he'll want to come see you! Other Resources in This Episode: + Read the Article: https://goo.gl/66Q81Y + Check Out the Net Worth Calculator: https://goo.gl/HFijYR + Join Our Private Facebook Community: https://goo.gl/bs7rRw + Find a SmartVestor Pro: https://goo.gl/a98Raq + Attend a Live Event: https://goo.gl/hj3kwu We want to talk to YOU! Call us with your success stories or questions about money. Leave us a voicemail at 844.283.9383 or email us at ask@chrishogan360.com.